During the year, MD Mark Burton made further inroads to the access market where Barossa Valley Hire is making their mark. With two Genie® electric scissor lifts in the fleet together with a range of Genie® duct lifts, Barossa Valley Hire recently acquired Genie TZ50/30 DS trailer mounted boom lift. This unit has been added to the fleet to support demand from electrical contractors, shed constructors, plumbers and other building trades. 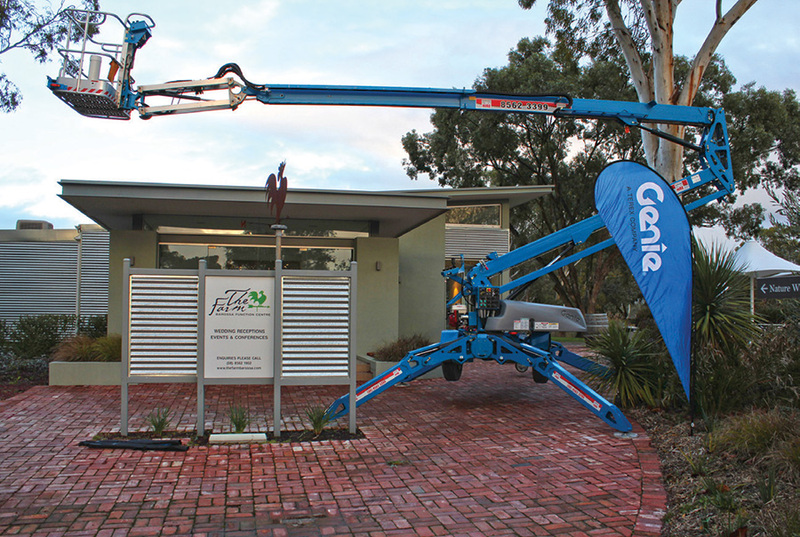 The significance of the latest acquisition is demonstrated by the new Genie TZ-50 lift being on display at the biannual Barossa Valley Hire customer appreciation night, staged at Maggie Beer’s function centre.